Best thing about it: The comfort is hard to beat. The Raid II was comfortable right from the off and pretty quiet too, although earplugs are still a must. But what really drew me to this particular model (the Lance) was the paintjob, which looks almost like a custom design. Worst thing about it: The visor can mist in bad weather. You get a Pinlock visor insert included in the price and this works well enough, although I sometimes find it causes starring from car headlights. The visor action can feel a little notchy too. These criticisms aside, the Raid II is a great helmet and reasonable value. 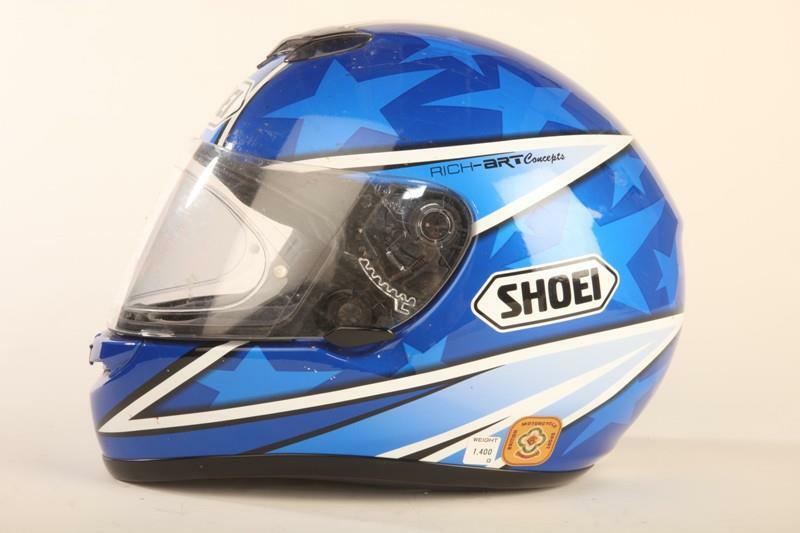 So what does the SHARP motorcycle helmet test really mean?